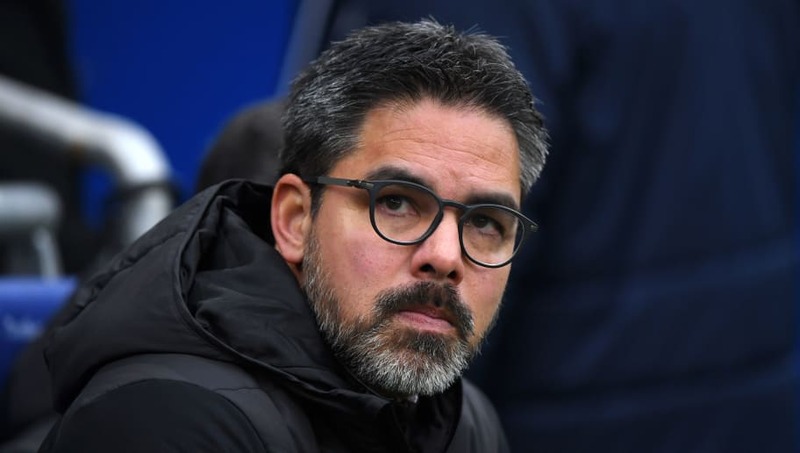 ​David Wagner insists he is waiting for an 'exciting' job as the German ponders his next managerial move since parting ways with Huddersfield Town in January. The 47-year-old guided the Terriers into the top flight for the first time in 45 years and miraculously saved them from relegation last year in a memorable season in the club's history. However, just two wins all campaign this year prompted Wagner to step down from the role at the beginning of the year. Eager for a return to management, Wagner confessed to ​The Times that he is weighing up the decision to manage in either the ​Premier League or the ​Bundesliga, with the two divisions the German's preferred destinations. "I have two markets now where I am absolutely ready to compete when the right opportunity comes around the corner," he said. "The Premier League is the most challenging league in terms of the quality of the clubs, the quality of the managers, the quality of the individuals. The German Bundesliga is very interesting for me because I was born and brought up in Germany. I've never worked in the Bundesliga so that makes it more exciting." Back in February, ​The Times mentioned the likes of ​Everton, ​Newcastle United and West Bromwich Albion among the clubs interested in Wagner, with his only previous job coming as reserve team manager for ​Borussia Dortmund. Nevertheless, Wagner insisted the opportunity had to be something that stimulates him, making sure his next job is the right one. He added: "The mindset has to be exciting and really challenging. If it's a club that only likes to do what they have done before, I don't think this excites (me). "If they like to progress, if someone says, "OK, this is the fresh air we would like to bring to our football,' then it's not too important if the aim is to leave three teams behind you, challenge for the top ten or try to attack the top six."